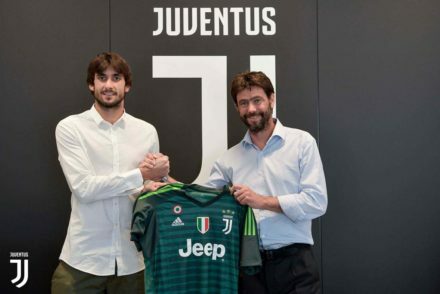 Juventus have officially confirmed the signing of goalkeeper Mattia Perin from Genoa on a four-year contract. 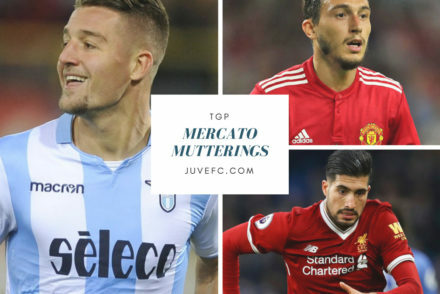 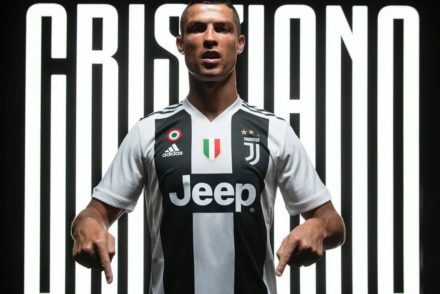 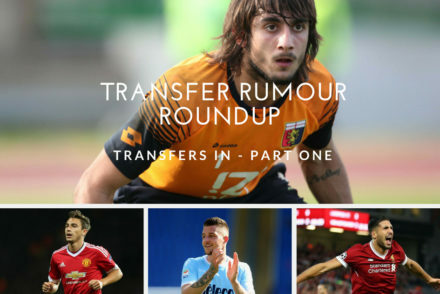 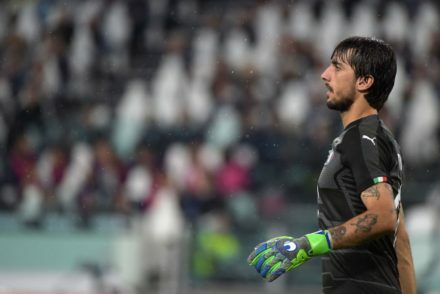 Juventus have agreed terms for the transfer of Mattia Perin and attention has now turned to Valencia full-back Joao Cancelo. 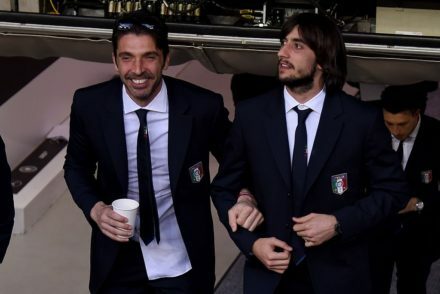 Goalkeeper Mattia Perin is close to joining Juventus after the Bianconeri agreed terms with Genoa on a €15m deal. 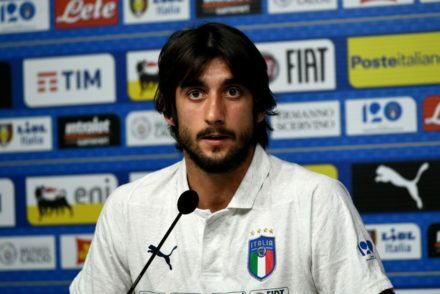 Juventus have reached an agreement with Mattia Perin but the club still need to negotiate with Genoa. 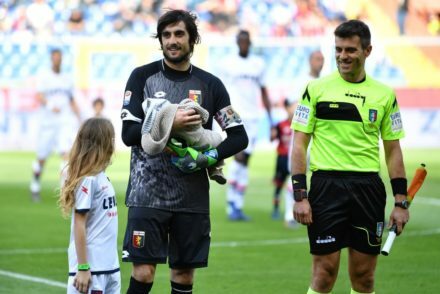 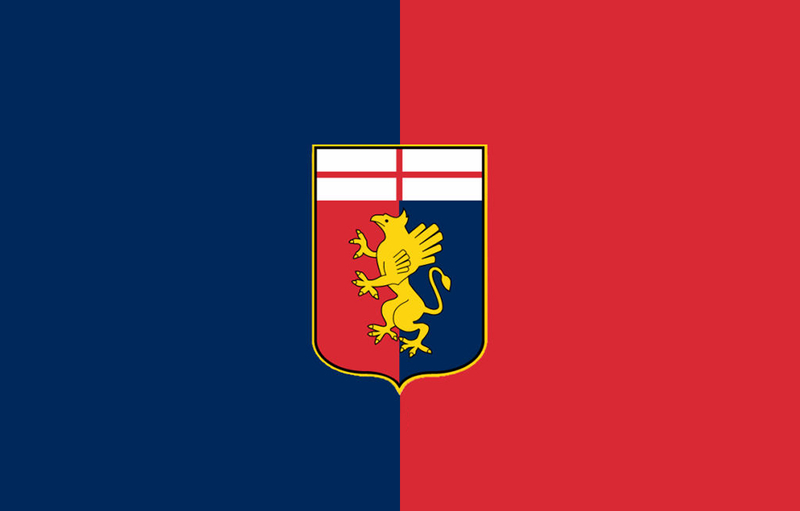 Juventus are negotiating with Genoa for the transfer of goalkeeper Mattia Perin.